.. for my HotT VSF army, and here is the result. And I like the fact that it isn't too steampunk; to me VSF and Steampunk have become quite different beasties, and I'm more of a fan of the former. 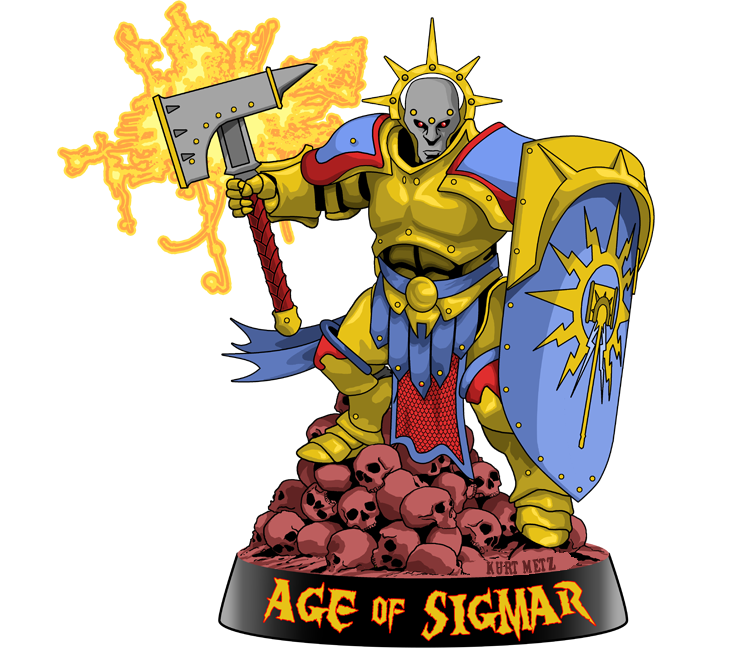 In the grim dark future of retail, there is only SIGMAR!!! Thanks.. the "less than steampunk" wasn't by design. more by ineptitude. I'm happy with the overall result though.